What are you doing for Lent? Traditionally it is a season for sacrifice and self-denial, exemplified by the idea of giving something up for Lent  but theres another equally important way of observing this season by finding time for quiet reflection. In our modern world opportunities for contemplation are often lacking. 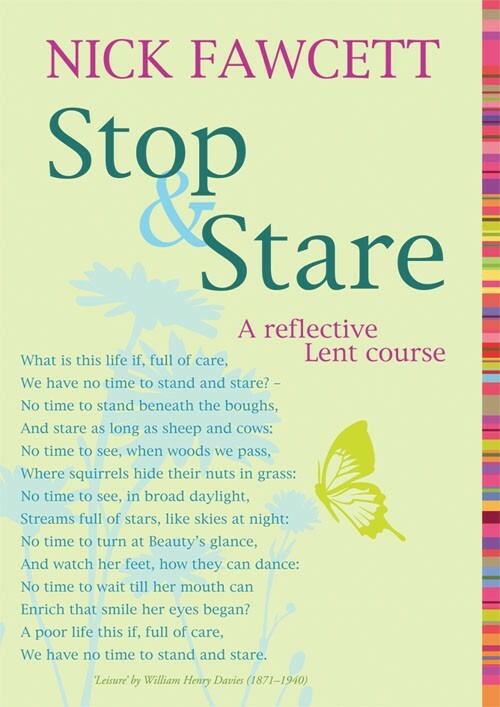 Stop and Stare encourages reflection by reminding us of something fundamental to life which were uncomfortably conscious of having lost: that vital ability of being able to stop and stare. 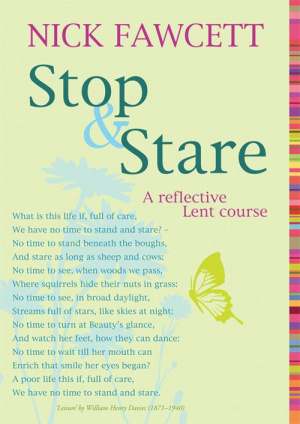 In each session, after an opening prayer, introduction, readings and points for discussion, there are poems, prayers, proverbs and other material designed to stimulate quiet contemplation in the hope that Lent may become the gateway to a more reflective life and faith. Stop and Stare by Nick Fawcett was published by Kevin Mayhew in October 2007 and is our 7201st best seller. The ISBN for Stop and Stare is 9781844178391. Be the first to review Stop and Stare! Got a question? No problem! Just click here to ask us about Stop and Stare.